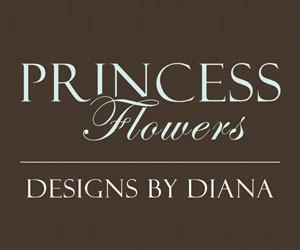 Princess Flowers: Designs by Diana is a European design oriented boutique flower shop in the heart of La Crescenta California. Princess Flowers is spearheaded by Diana Arakelyan who has over 30 years of teaching, designing and creating some of the most unique floral arrangements in Los Angeles. With a keen eye for detail and stunning design, Princess Flower’s creations have adorning thousands of tables and wedding events over the last decade. 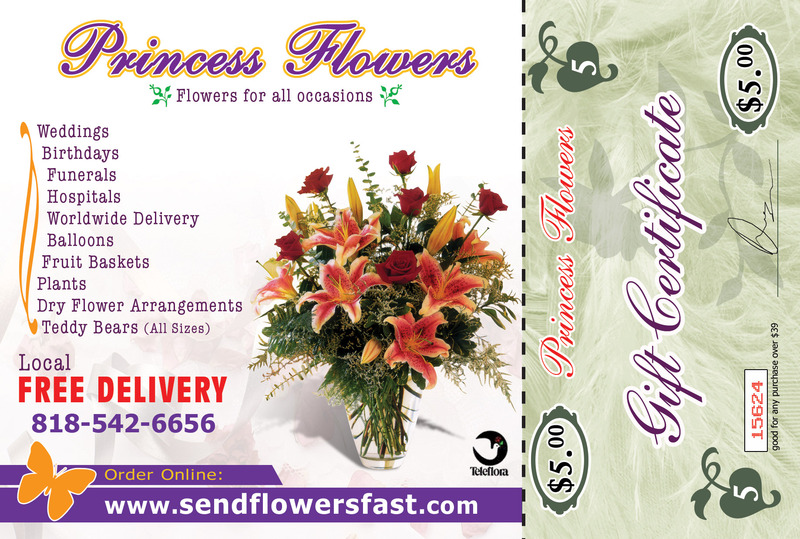 Known for using intriguing and unique flowers in arrangements that spark imagination, conversation and envy, Princess Flowers has become the destination for patrons interested for the “wow” factor in their arrangements. Over the last 5 years we have become known in our local community of Los Angeles for our wedding designs and flower arrangements. Every wedding floral creation is supervised by Diana and her expert staff of designers and stagers. 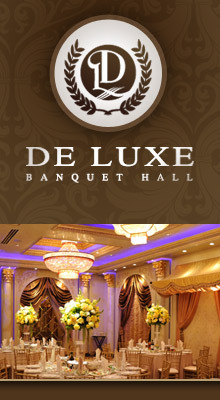 Feel comfortable that your event is in expert hands and will be designed flawlessly. Thanks for taking such good care of my wedding. Thank you Diana and staff for taking such a good care of my wedding flowers. Danny and I were very pleased with the outcome and wanted to thank you from the bottom of our hearts. The flowers have been sitting in our living room for the past 7 days and they still look amazing. My wedding was one of the most stressful time of my life, everything that was going wrong, did. It was raining in the middle of the summer, the limo was late picking us up, and the church has overbooked, so we had to wait for 45 minutes for our turn. The only thing that made the day tolerable was my flowers, every time I looked down at my pion filled hand bouquet and took a deep breath, it put everything in perspective. The flowers at the reception were so tall and gorgeous that the day ended in a glorious note. Also the realization that I was getting married and everything else did not matter, helped a lot also. Sas development from Incode on time.